MEGA (Michigan Emerging Graduate Artists) exhibit's opening reception was tonight at Kendall's Gallery 114. The show was put together by Kendall's MFA club - with special thanks to great people like Taylor Greenfield & Alison Hurley! 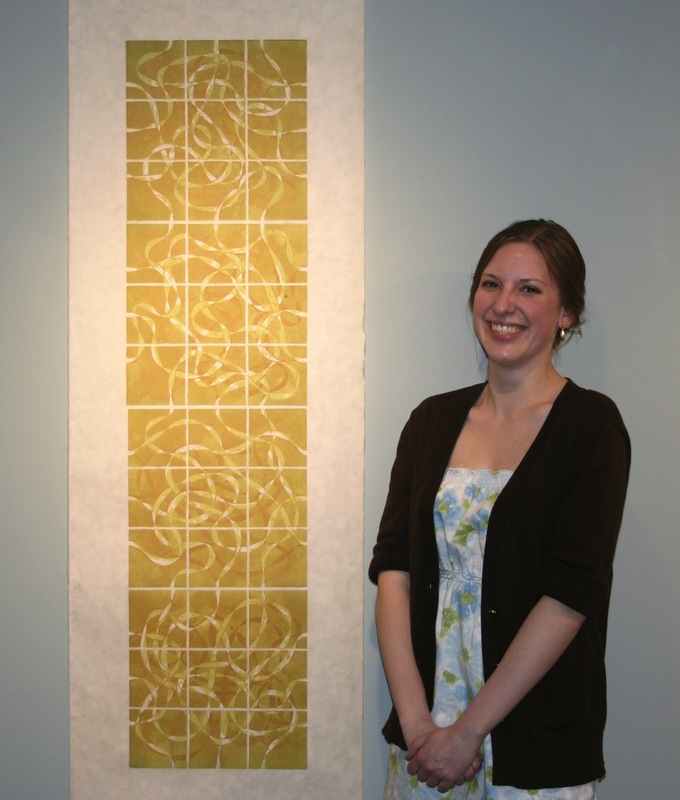 The exhibit was juried by Cara Brewer Thompson. One of my woodcuts from my series of November prints was accepted into the exhibit.